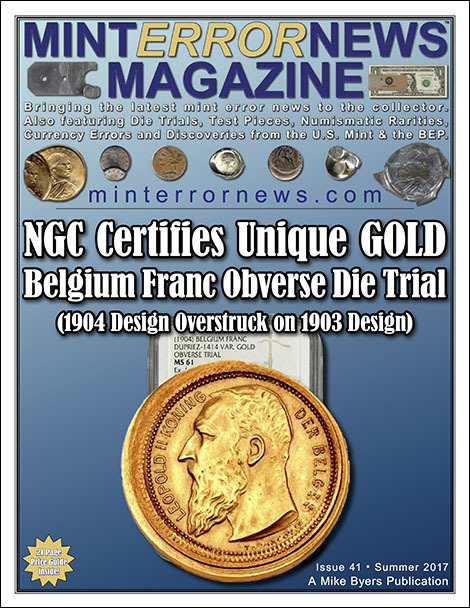 This is a unique, spectacular and dramatic set of Belgium Franc die trials struck in GOLD and SILVER. 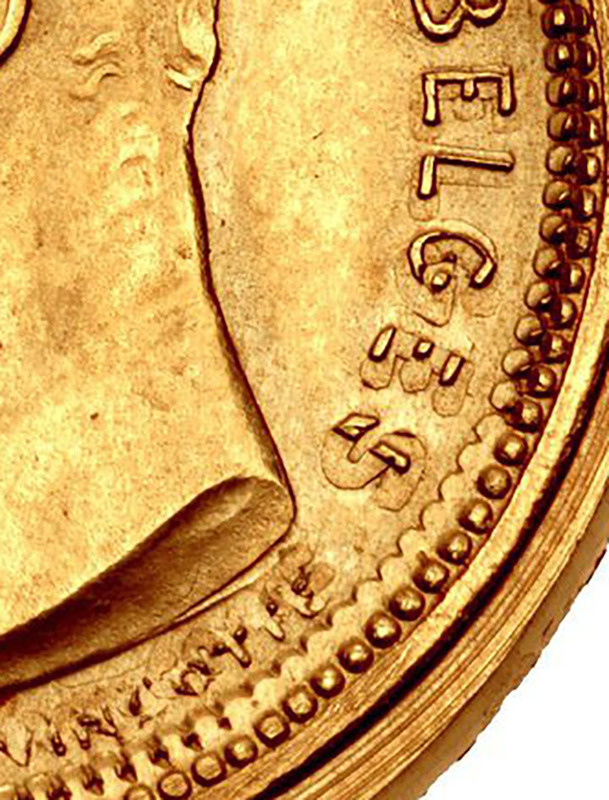 The Gold Franc is an obverse die trial struck to test the die in 1904, which was the first year of issue. 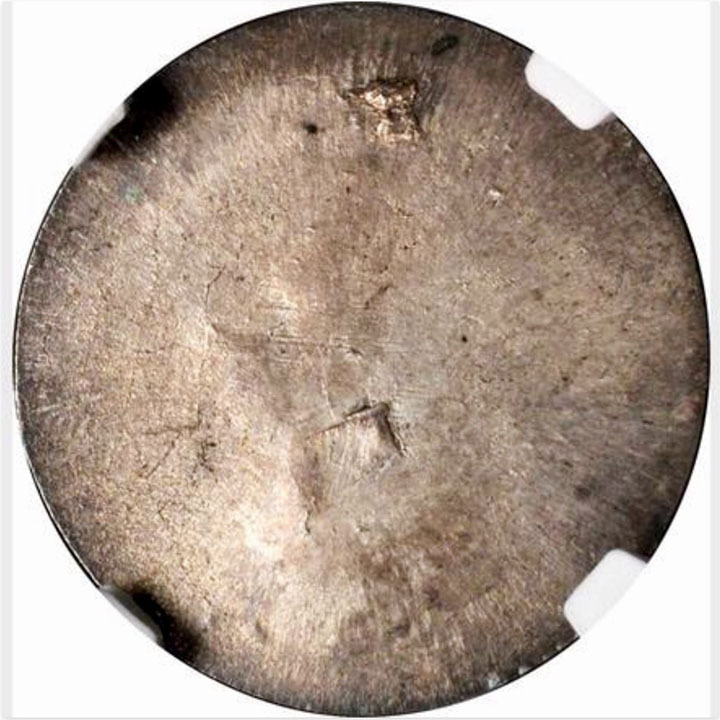 The gold planchet that was selected is larger in diameter than the silver planchet used for the regular issue. It was first struck using the 1903 obverse die that has French text. 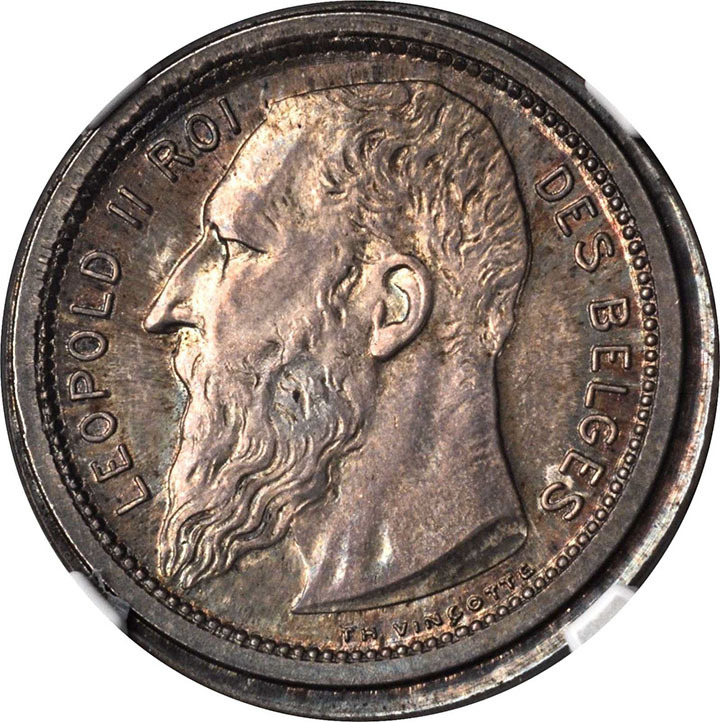 Patterns with the obverse design with French text were only struck in 1903. 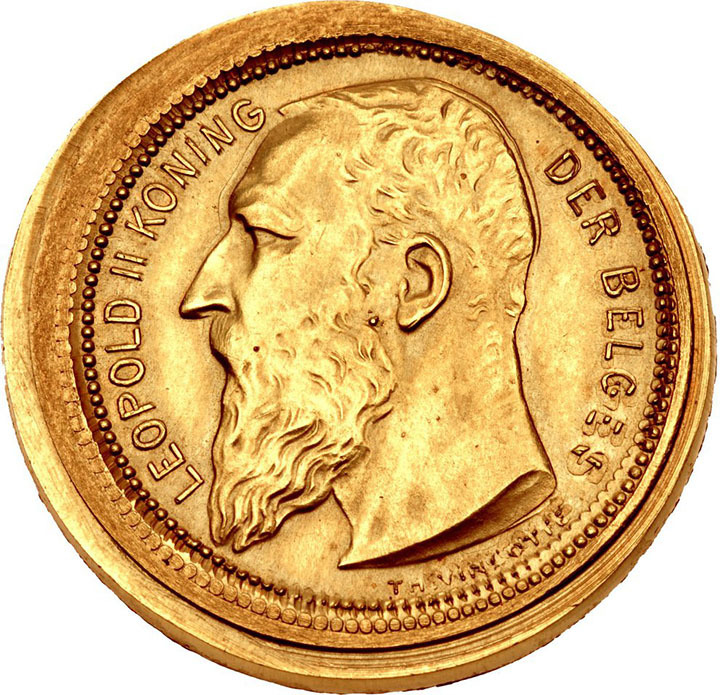 It was struck again with the 1904 obverse die that has Dutch text. The separation between the strikes is clearly visible in the portrait, lettering and denticles. The difference in spelling is particularly evident in the word BELGES (French) on the understrike and BELGEN (Dutch) on the overstrike. 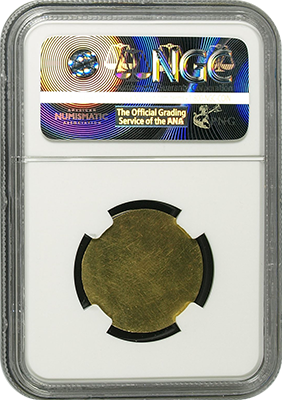 Many renowned numismatists specializing in world gold coins describe the surface as a matte finish. 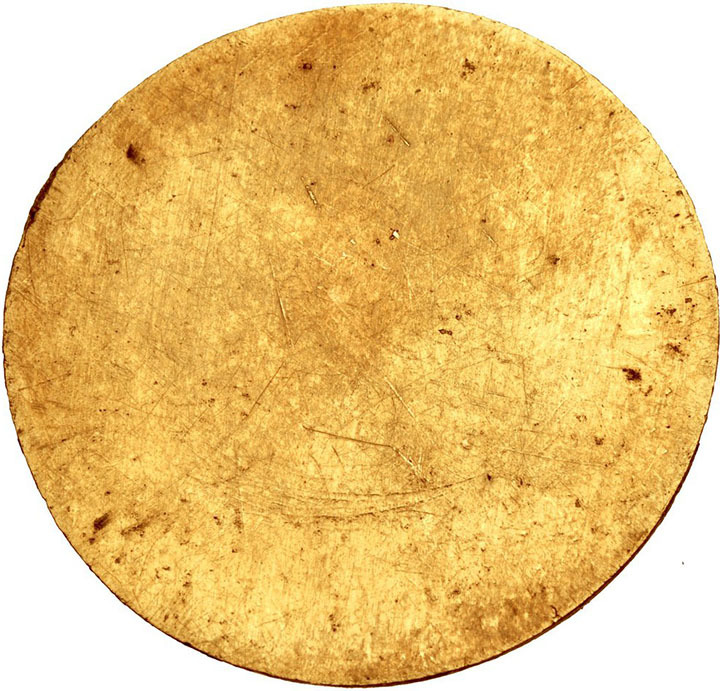 It has the gold color and granular finish typical of gold coins struck in matte proof or matte specimen. 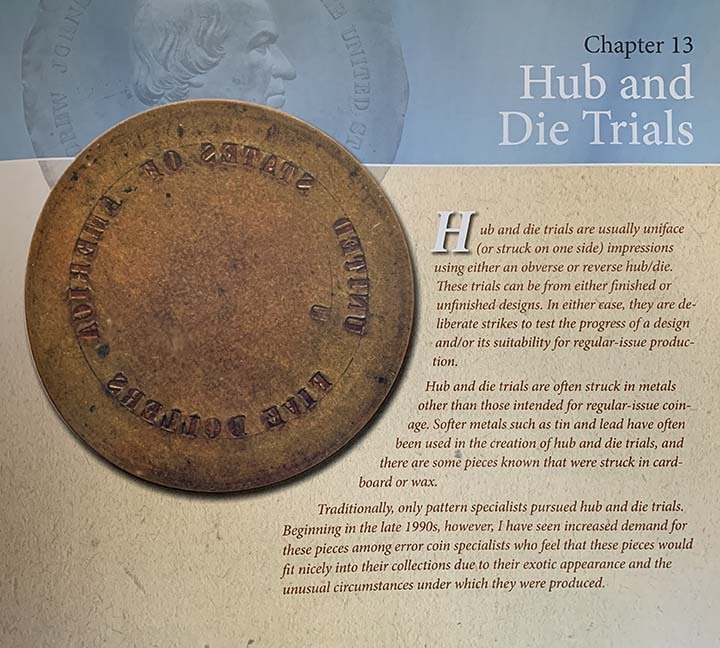 This is a discovery piece and the only known gold die trial. 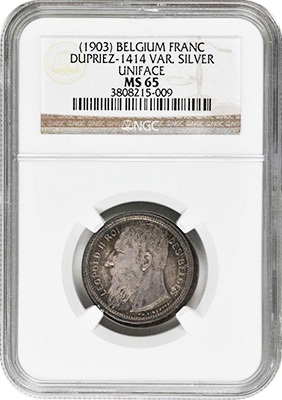 The Silver Frank is an obverse die trial struck to test the die for 1904, which was the first year of issue. 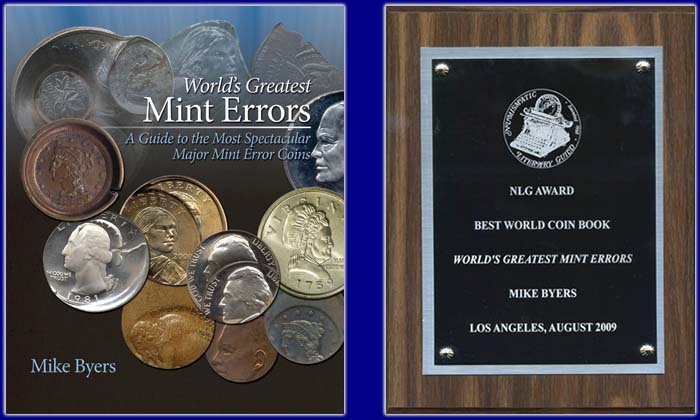 The silver planchet that was selected is larger in diameter than the silver planchet used for the regular issue. 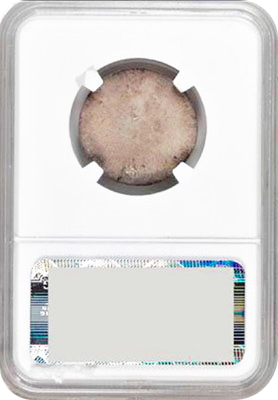 It was broadstruck on a larger planchet and has a uniface reverse. 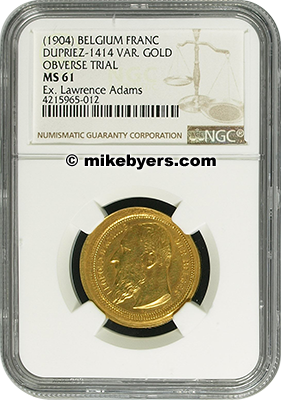 This is an exciting and unique numismatic rarity appealing to collectors of gold strikings, patterns, die trials and mint errors. The detail from the understrike is clearly visible in the lettering and denticles.